Since 1857, Upper Iowa University has been preparing students to succeed — in the classroom and in the world. We are a comprehensive, private, not-for-profit university firmly entrenched in Midwestern values and dedicated to providing students with the most flexible and accessible education experience possible. We offer an innovative academic model, and students choose from more than 40 high-quality bachelor's and master's degree programs. Do you own Upper Iowa University? 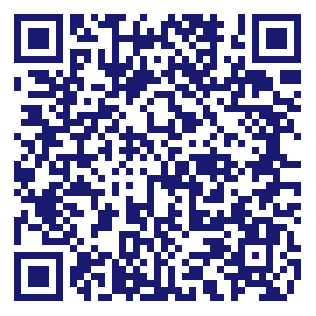 Due to the unique way that the eBusinessPages Business Directory is structured a Premium + Verified Listing is the most powerful way to get more clients to contact Upper Iowa University. Not only will your listing be more noticeable and more trustworthy, it will also be displayed more prominently in our category (Colleges and Universities and Parent Categories) and location (West Des Moines, IA and USA Wide) listings. 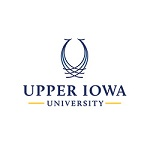 Upper Iowa University will be displayed in your competitor's listings while no ads will be shown in your own listing. Starting at $2.78 for a Premium Verified Listing, there is every reason to give Upper Iowa University the eBusinessPages Premium treatment today.